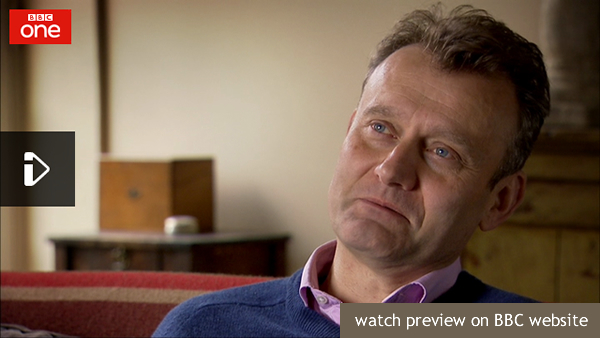 Last January I spent three days filming with Hugh Dennis for Wall to Wall’s ‘Who Do You Think You Are?’ series. I see that the BBC have just added a preview on their website with Hugh explaining his interest in his family’s Great War service. Tags: Hugh Dennis, WDYTYA, Who Do You Think You Are?